Be a champion in life. Get back to the basics of the Word and find out what it takes to develop and train spiritually--and “go for the gold” in faith! 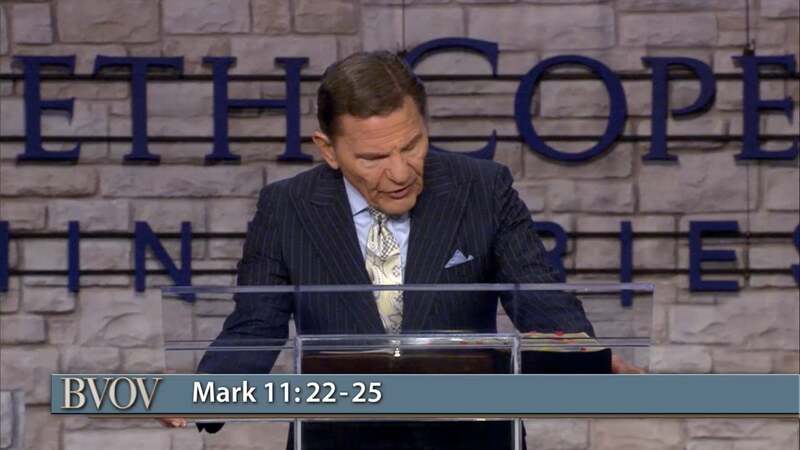 Join Kenneth Copeland for today’s Believer’s Voice of Victory.